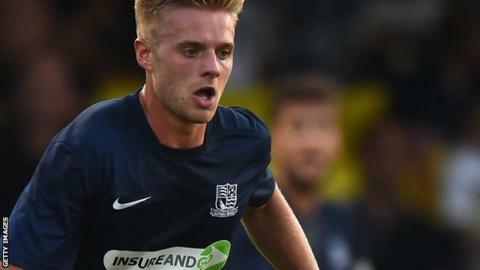 Conference side Barnet have signed Southend midfielder Conor Clifford on a short-term loan deal. The 23-year-old joined the Shrimpers in the summer of 2013 but was made available for transfer by boss Phil Brown last month. He started his career with Chelsea but left for Leicester City in March 2013 without making a first-team appearance. Clifford could make his debut for the Conference leaders against Woking on Saturday.